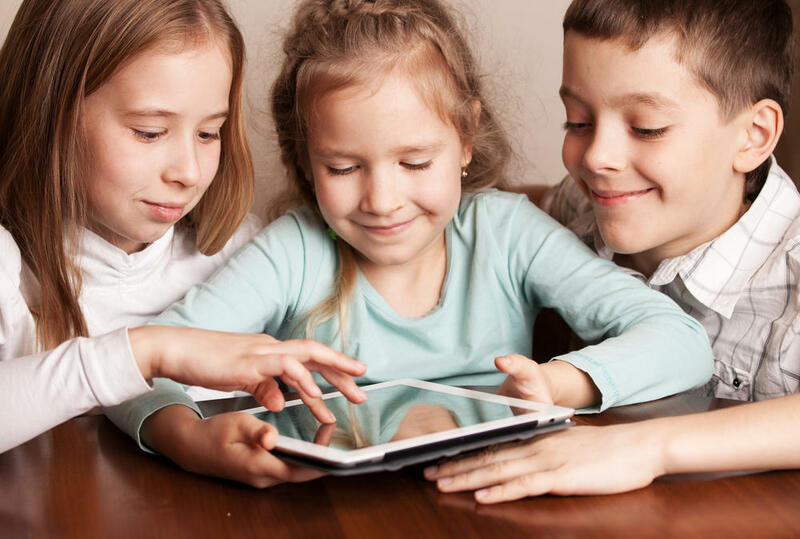 YouTube is definitely the place where kids love to go and this mini-guide provides tips, resources and checklists on how to make the YouTube experience a little safer for your child. The Mini-Guide also includes links to YouTube resources on safety tools and reporting - this guide is quick and necessary read for all parents! GET YOUR FREE COPY OF THE YOUTUBE MINI-GUIDE NOW!